Unravel Two is about the new bonds that form when we cut ties to the past. Like Unravel, it is a deeply personal game for the studio and our passion and life experiences are intertwined in the fabric of the journey players and their Yarnys will embark on. Unravel Two is about the unbreakable bond between friends and how hope and love can make the world around us a better place. 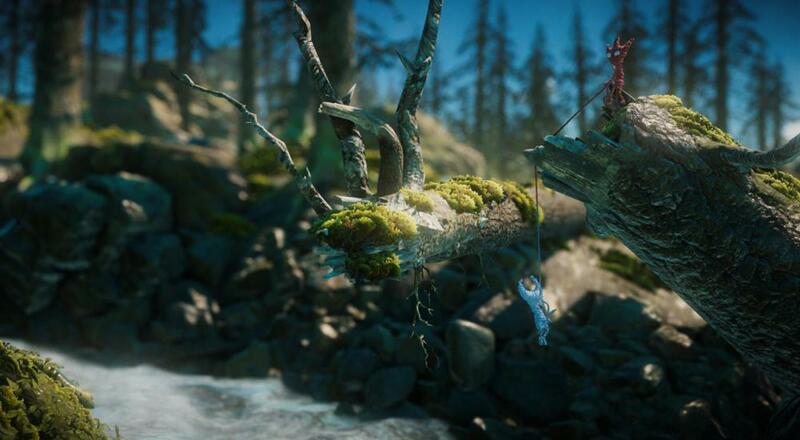 Unravel Two supports two player drop-in/drop-out couch co-op throughout the main campaign. The game is available now on PC (via Origin), Xbox One, and PlayStation 4. Page created in 1.6231 seconds.